If you have a smart phone and/or a tablet, traveling can be so much simpler and easier. And it’s not only because you can use the Internet any time to check opening hours, addresses or directions from point A to point B, but also because you can use some cool apps that can make your trip even more fun and interesting. 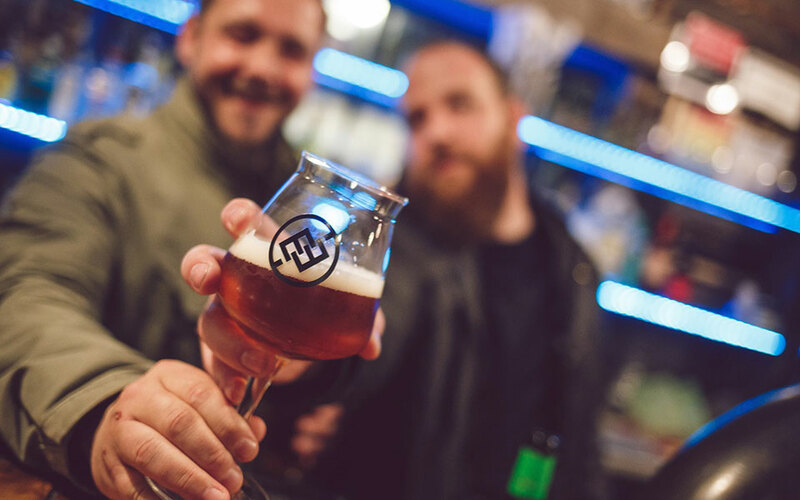 So here is our curated list of some really great and fun apps that you should use while in Budapest. Although you can easily explore Budapest by walking, you might want to hop on a bus if you get tired or if the weather gets bad during the day. 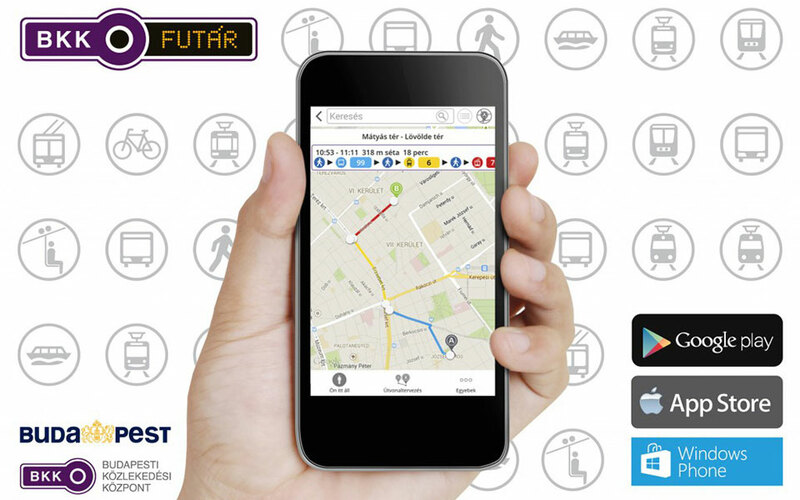 In fact, Budapest has one of the best public transport systems in the world and it’s also very easy to use, especially if you download Futár, a free app, created by BKK, the operating company of the Budapest Public transport. Futár means messenger and one of the best things about this app is that it provides real-time information on the vehicles’ locations. 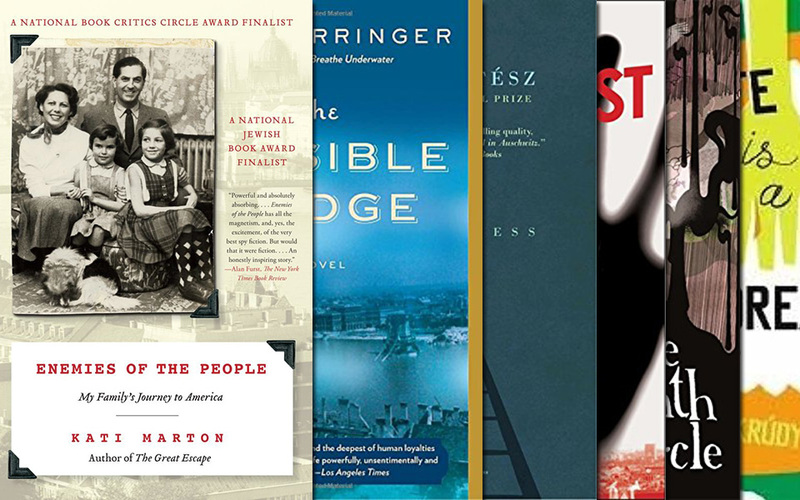 Related: Download our Free Budapest Guides to learn how you can make the most of your trip. 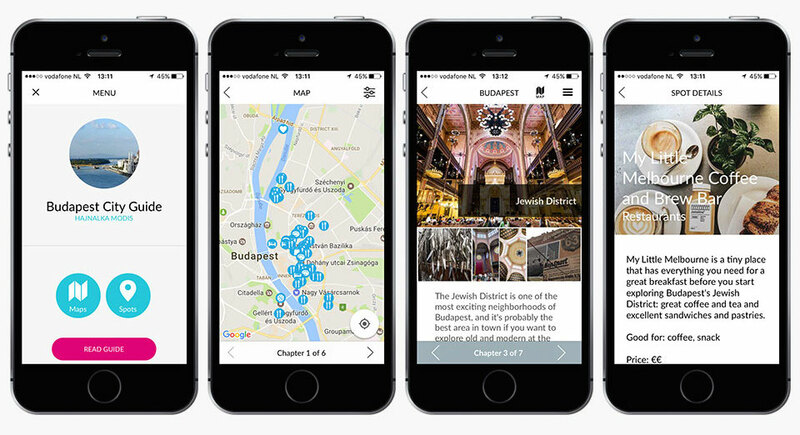 We partnered with Favoroute and created this great app to help you explore 5 neighborhoods in Budapest: Jewish District, City Center, Palace District, District 9 and Újlipótváros & Margaret Island. Each chapter includes an overview of the neighborhood as well as recommendations on things to do, restaurants, cafés, bars and more. A total of 6 maps, 41 places for food & drinks, 5 hotels and 7 other tips are included in this app. 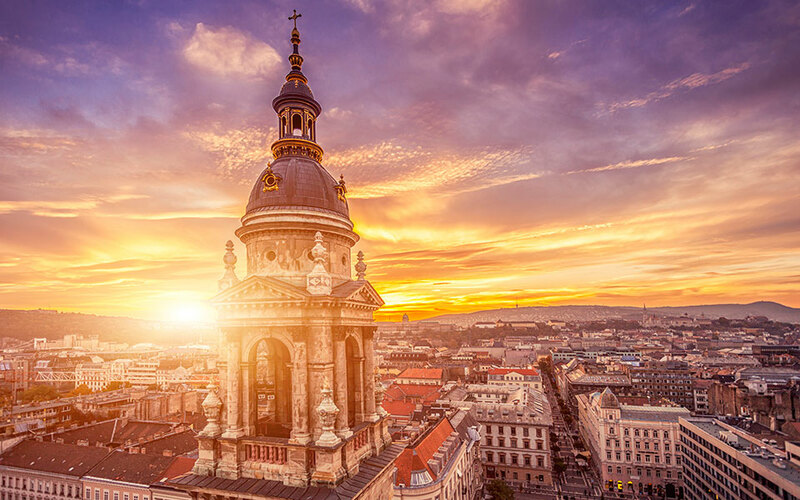 This app was put together by András Török, a real Budapest expert who is the author of the well-known Budapest book, also called Budapest, A Critical Guide. The app shows you five great walks (that you can also find in the book) with descriptions and insider information. Budapest, A Critical Guide also contains a map and all the practical info about the stops, such as website, directions, contact information, and even a bookmark option, which is pretty useful if you create an itinerary and want to save the interesting stops for later. 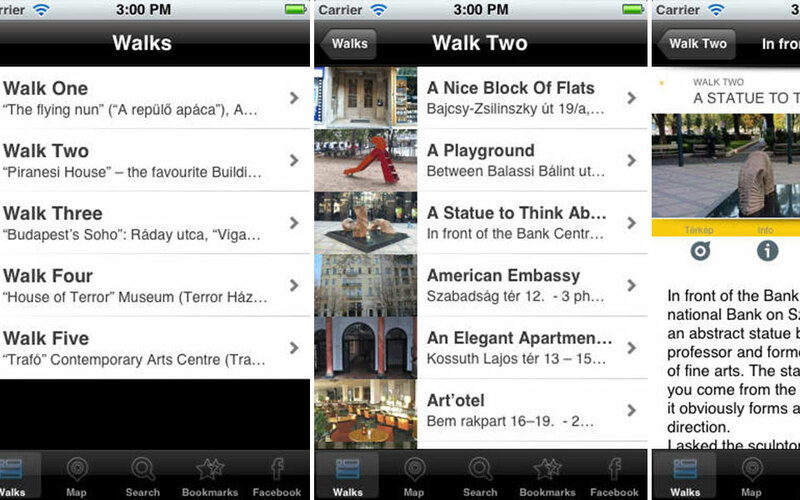 This app is ideal for those who want to explore Budapest by walking but don’t want to carry a guide book. You’ll love Pocket Guide if you enjoy guided tours but don’t want to explore the city with a group of other travelers. Pocket Guide is a location-based audio guide that, as they say in their promo video, “fits right in your pocket”. Available in 150 cities world-wide, the Budapest-based travel startup provides audio guides that you can download and then use offline, so no roaming fee will be charged. You can download this app for free, however, if you want to use the audio guides offline, you’ll have to make the in-app purchase. Budapest Design Week is happening every year in October. As part of the project, this great app was created to provide information about design stores and venues from 15 categories, including design café, home decoration and furniture, design gifts, fashion design, and bicycle design. 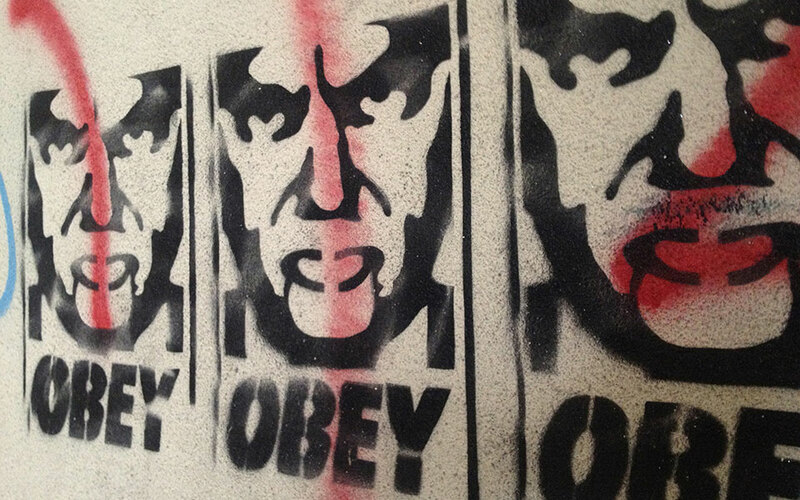 If you tap on these categories, a list of stores and venues comes up with details and practical information. 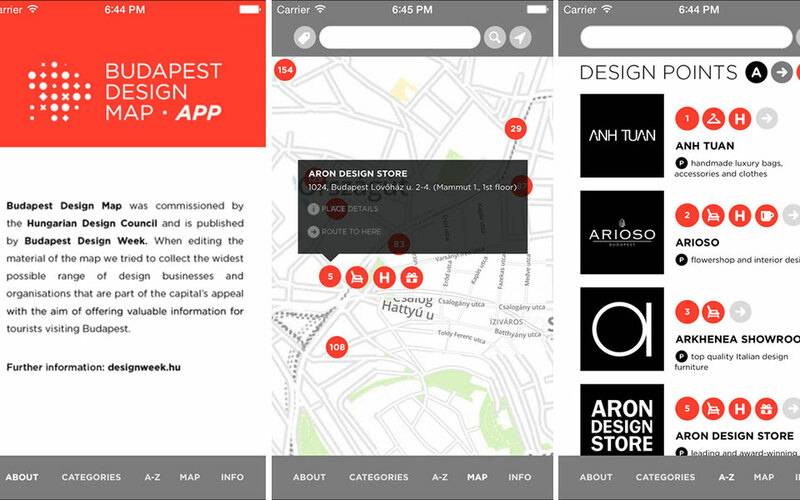 The application also comes with a map on which you can find all those great design places. If you’re into design, this app is a must-have for you! If you come to Budapest, you must try the traditional drink, called fröccs, which is basically a wine spritzer, usually made of white or rosé wine. However, when you order your fröccs, you’ll also have to know what type of fröccs you want to have as based on the ratio between the wine and the club soda or sparkling water, there are more than ten types of fröccs. With this app, you can easily play around with the ratios to figure out the many types of this great drink. If you swipe vertically on your phone, you can choose from the three different sizes of fröccs: 0.3l, 0.5l and 1. 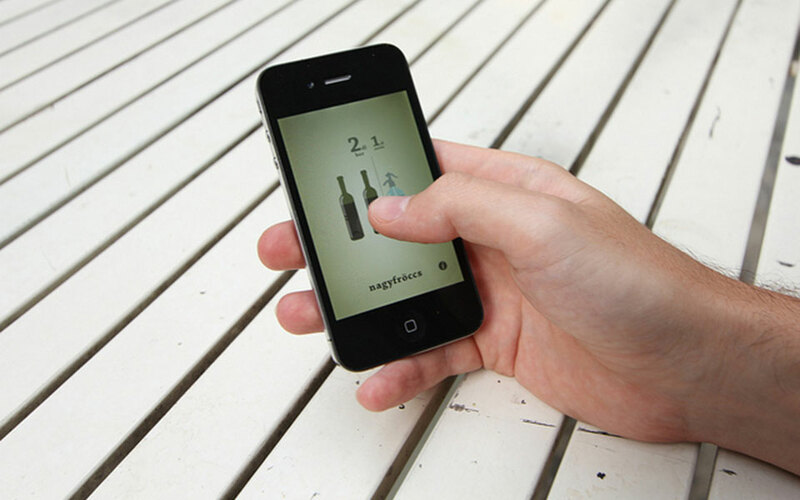 When you swipe horizontally, you can set the ratio between the wine and the club soda. If you use this app, you’ll become a real expert of this popular Budapest drink and we guarantee that the bartender will be very impressed when you order you viceházmester (0.2l wine and 0.3l club soda). 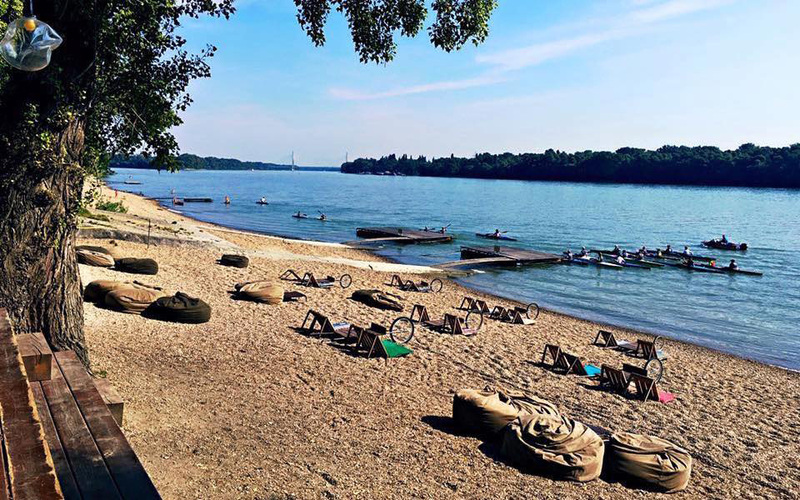 Explore the most beautiful neighborhoods of Pest on this 4-hour walk. 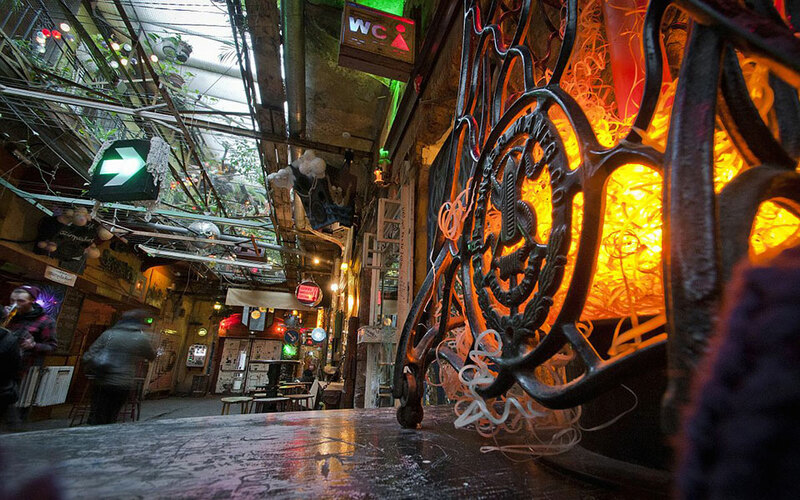 Explore street art, art galleries, ruin bars and more in Budapest’s Jewish district.